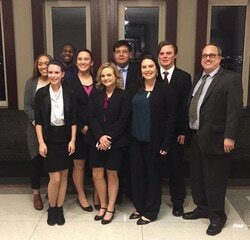 The Martin Mock Trial Team is in it's eighth year competing in the Dallas Bar Association High School Mock Trial Competition. Our team competes with other schools in the region for an opportunity to compete at the state level. 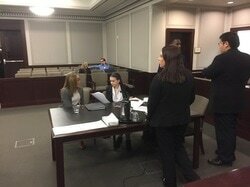 The state level winner goes to the National High School Mock Trial Championship.